In this podcast episode: Super Bowl thoughts, Bruno Mars' Black card, Bizzy Bone & the Migos, Dave East loses fans + album & mixtape reviews for Payroll Giovanni & Cardo, Lil Wayne and Migos. In this podcast, we talk Xxxtentacion & Joey Badass' upcoming project, 50 Cent & Ja Rule, new music from Drake + reviews for Lil Skies, Maxo Kream and Juicy J. This podcast episode: Black Panther, Lil Pump signing to Gucci Mane, Joe Budden vs Bizarre, Wale & J. Cole back in the studio and mixtape reviews for Famous Dex, Caskey and Boosie Badazz. 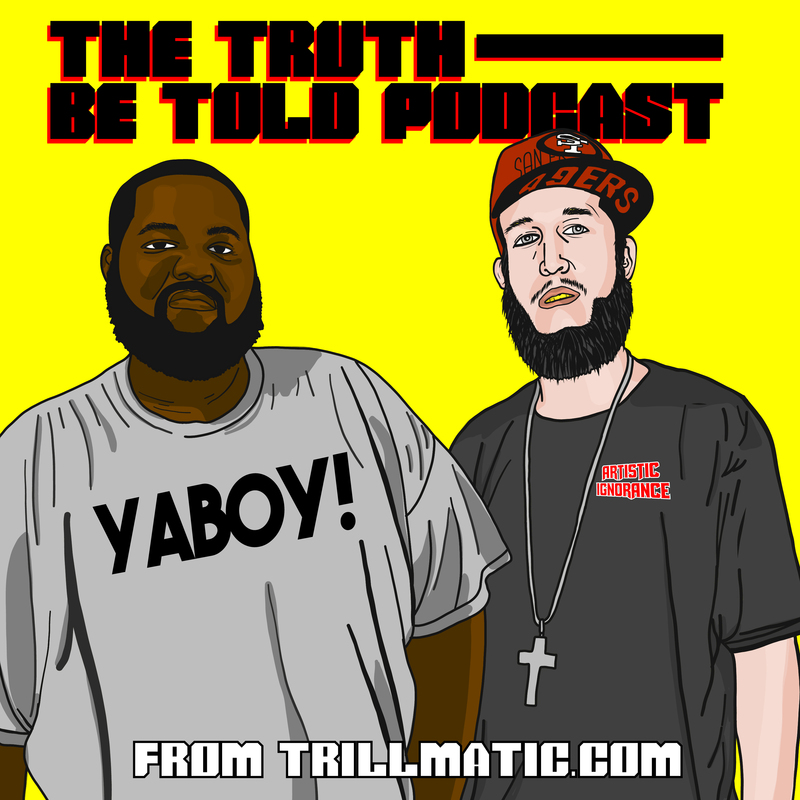 This podcast, we talk 1996 Hip Hop albums, Kodak Black dissing JAY-Z, Twista vs Busta Rhymes + album reviews for Jeezy, N.E.R.D. and Eminem. In this podcast, we talked about new Eminem & Dr. Dre music on the way, Blue Ivy the Rap God + album reviews from Z-Ro, Vince Staples & 21 Savage.